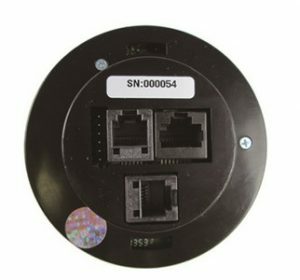 Brand new, “unlocked” HP Tuners nGauge, ready to be tuned using HP Tuners VCM Suite. 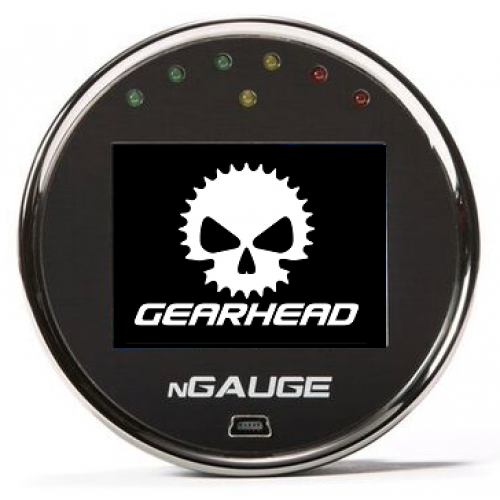 Supports all OBD2 vehicles as a gauge and data logger. 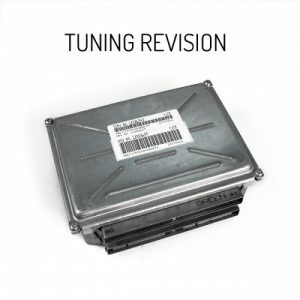 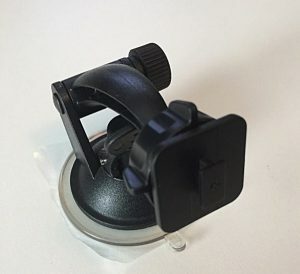 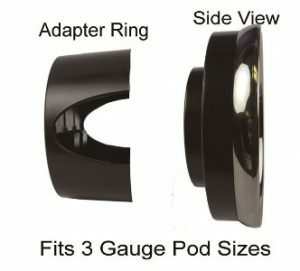 As a custom tuning device, it supports 2004-2016 Ford 4.6, 5.4, 3.7, 4.0, 2.3 EcoBoost, 2.7 EcoBoost, 3.5 EcoBoost, 6.0L Powerstroke, 6.4L Powerstroke, 5.0 Coyote, 5.2 VooDoo, 5.4, 6.2 and other Ford vehicles. 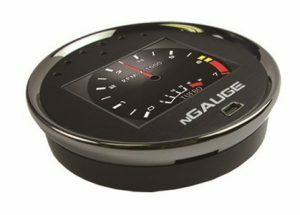 In short, The HP Tuners nGauge is the ultimate custom tuning device, datalogger and gauge ALL IN ONE! 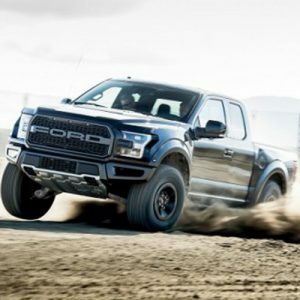 For a referral to one of the nation’s top tuner shops. 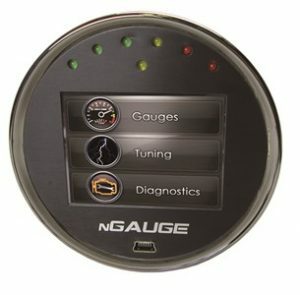 The HP Tuners nGauge is a digital gauge that connects to the vehicle’s OBD2 port, allowing the user to view live data and reprogram the ECU.